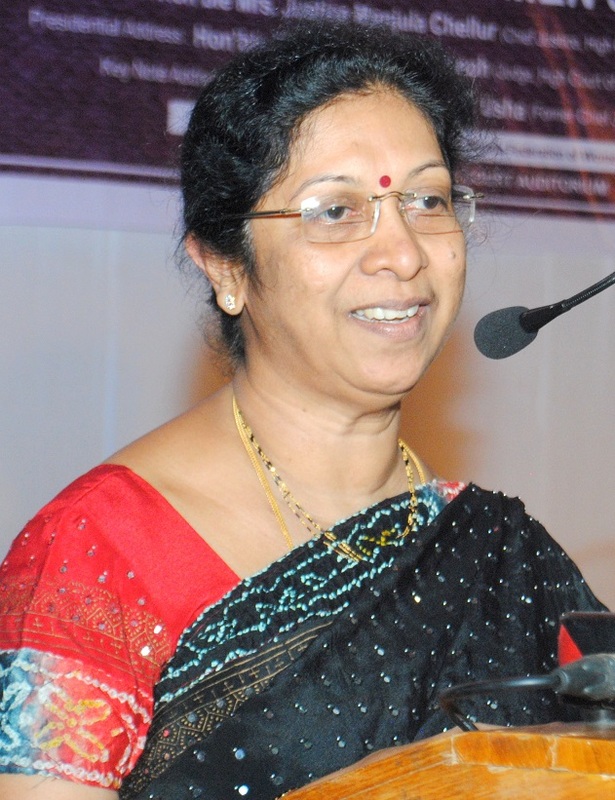 For taking charge as the second woman Chief Justice of the Bombay High Court…. As the second woman Chief Justice of the Bombay High Court and the first woman to hold this post in over twenty years, Justice Manjula Chellur brings to the bench years of experience while blazing a trail for those who aim to follow in her footsteps. In the past, she has been appointed the first woman Chief Justice of the Karnataka High Court, has been the Acting Chief Justice of the Kerala High Court, and Chief Justice of the Calcutta High Court. Born in December of 1955, Justice Chellur got her Bachelor of Arts degree from Bellary College, following which she went to Renukacharya Law College, Bengaluru and got her LLB degree in 1977. In 1997, she made her way to Warwick University for a Gender and Law Fellowship. Having enrolled as an advocate in 1978, Justice Chellur went on to become the first woman advocate to practise at Bellary. As the legal advisor to many banks and agro-industries there, she handled significant cases on civil and criminal sides. In April 1988 she joined Karnataka’s judicial service as District Judge and in 2000 became the Additional Judge of the Karnataka High Court. Justice Chellur has also been honoured with a degree of Doctor of Law (Honoris Causa) by the Karnataka State Women’s University in 2013.